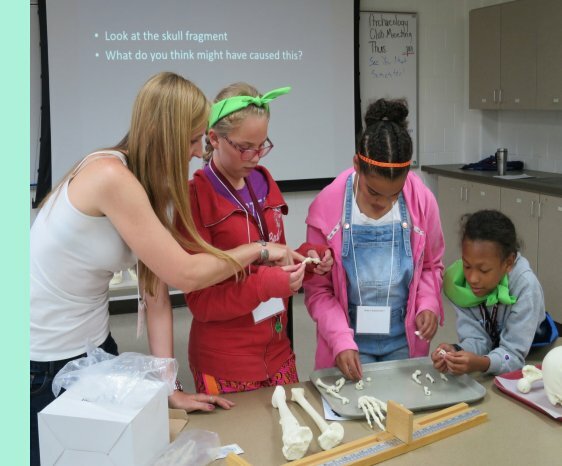 Looking for fun and exciting learning opportunities for your children this summer? 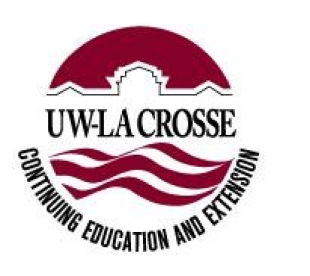 UW-La Crosse Continuing Education and Extension has created a sensational selection of summer youth camps for the children in your life. 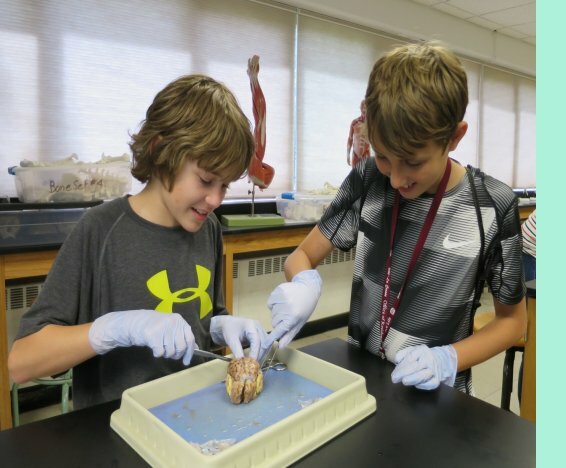 Join us for hands-on learning activities in a supportive, nurturing and FUN environment. Scholarships are available! Register by May 19 and save $20! Register by May 25 and save $25! 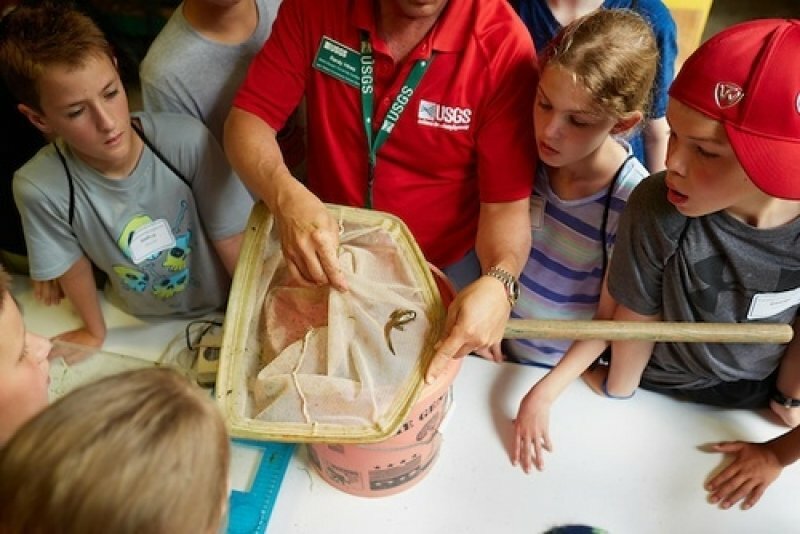 scientists studying the Upper Mississippi River. 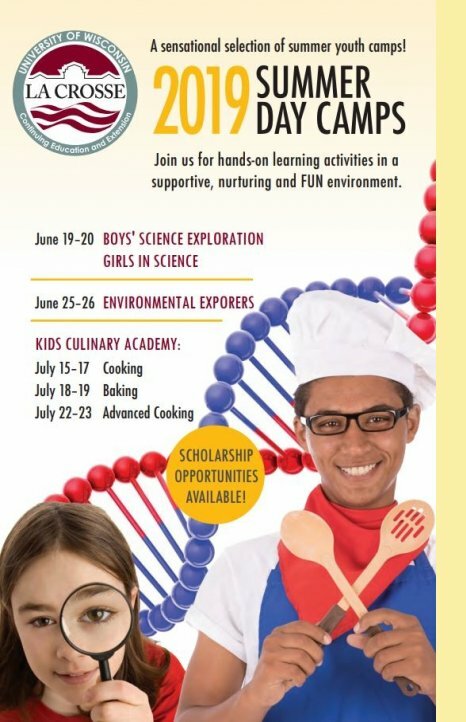 Register by June 15 and save $25! wood-fired pizza, dessert and much more! Following the theme of All Things Italian, participants will gain baking skills and learn how to create tantalizing Italian desserts such as: cannoli, tiramisu, biscotti, Italian ice and more! 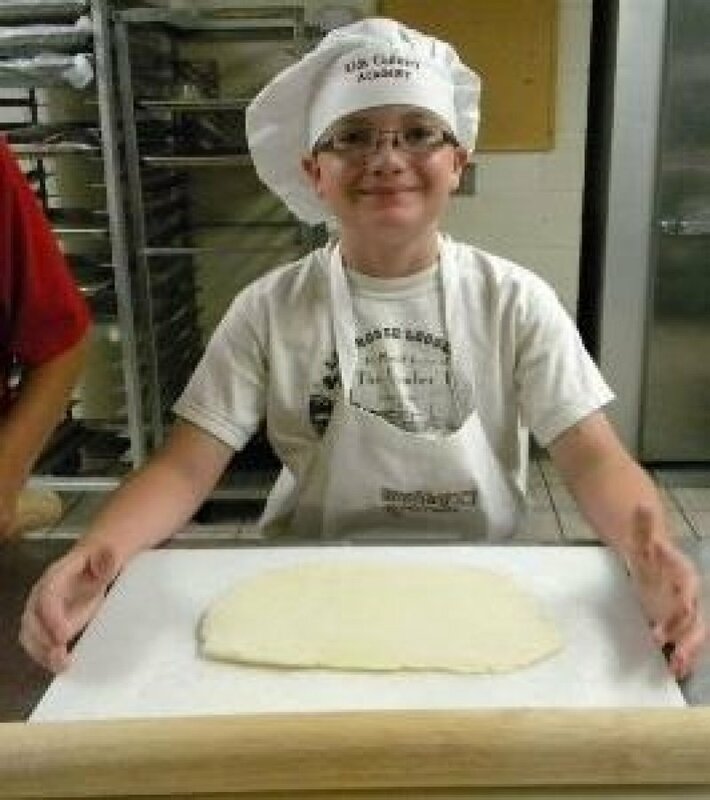 *For youth entering grades 6–10, Cooking is a prerequisite for Advanced Cooking. Interested in adult learning opportunities?